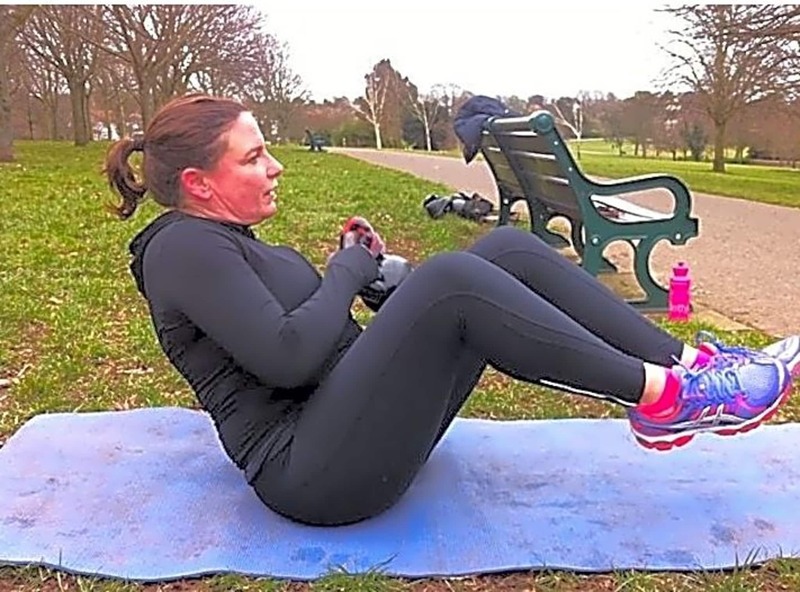 I have been working as a Personal Trainer for nearly 10 years delivering bespoke training to my clients individual lifestyles , family commitments , own personal goals and fitness abilities and levels. 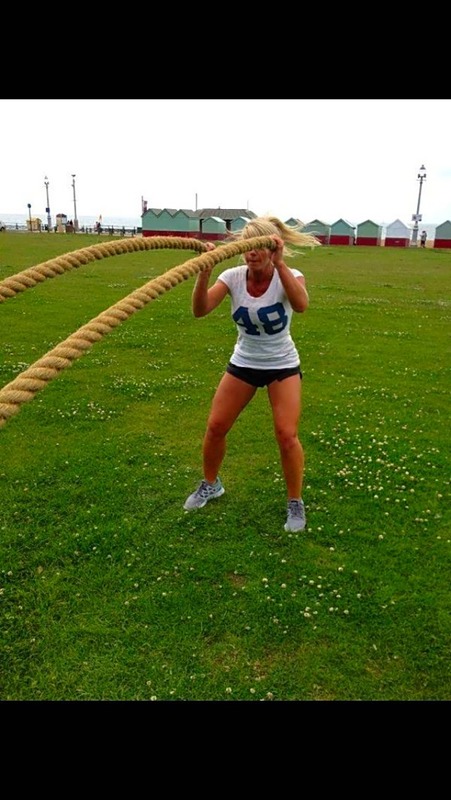 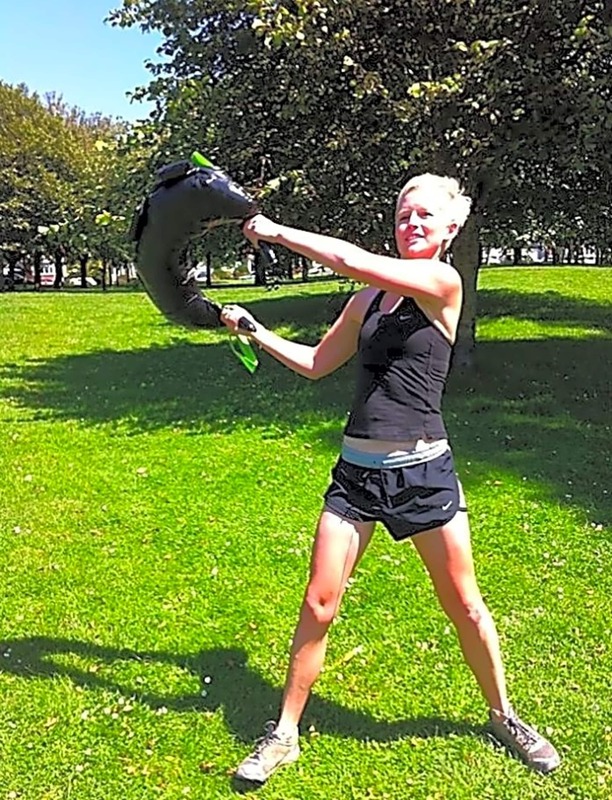 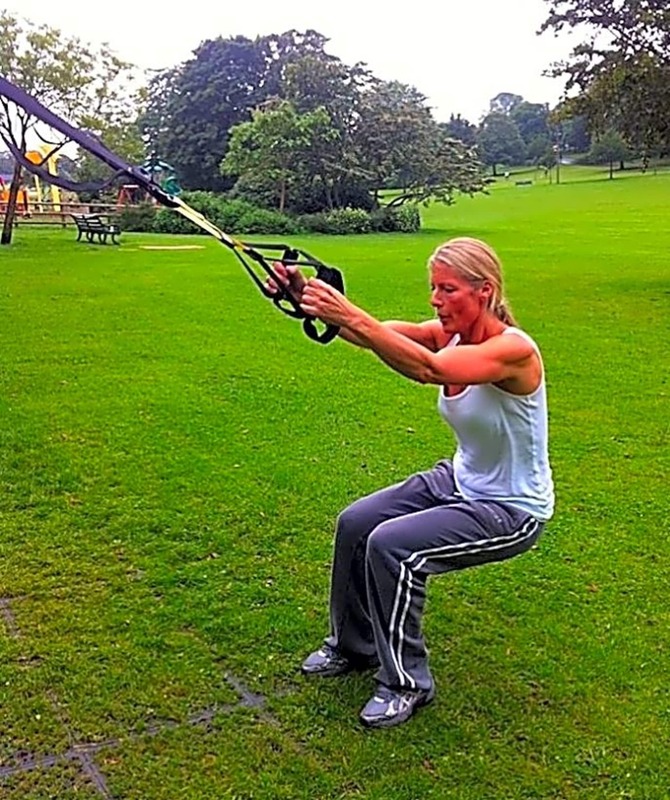 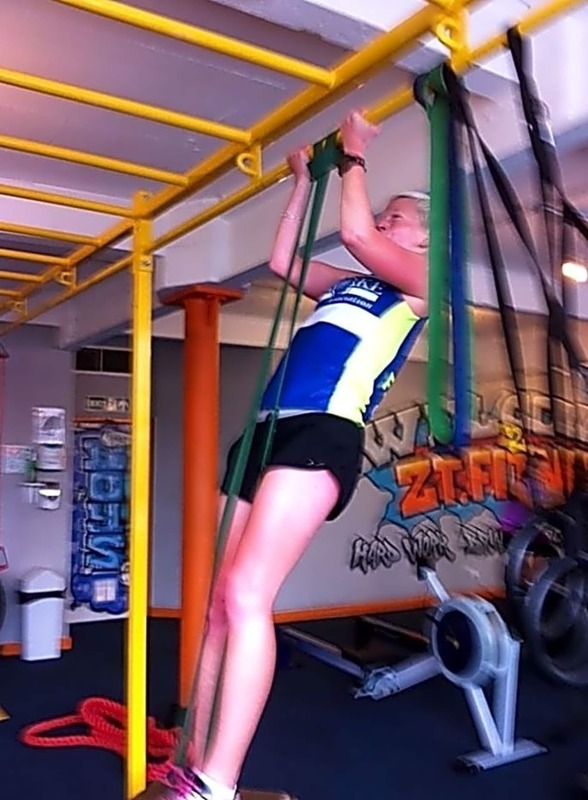 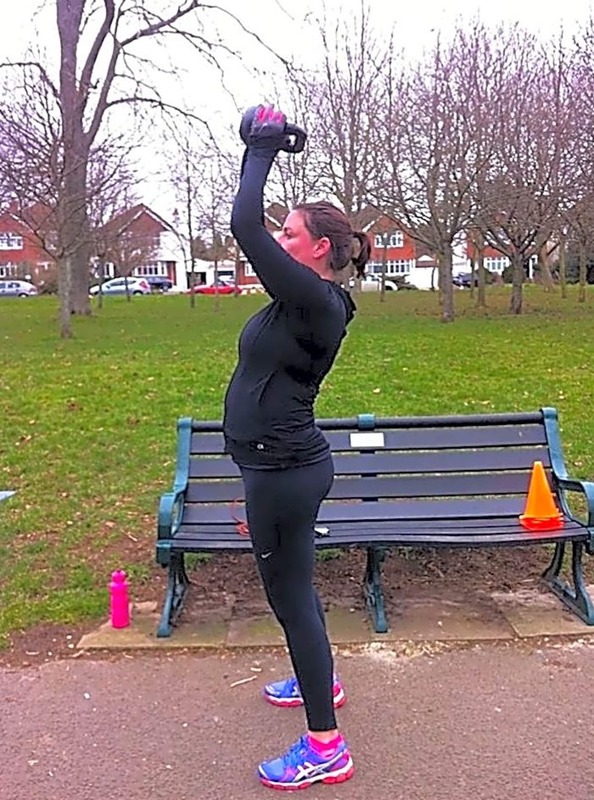 I train clients in their own home , park , beach or gym in the Shoreham, Worthing and Brighton and Hove areas, whichever suits your needs best, I believe it is my job to help fitness to fit into your life with as much ease as possible. 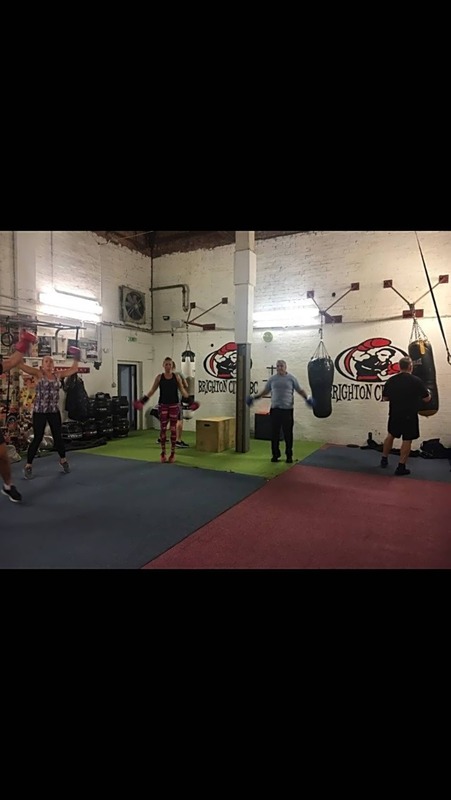 My training sessions include HIIT Training Circuits, Boxing and Pad work, Slam ball, Battle Rope and Bodyweight Plyometric Fat Burning Circuits. 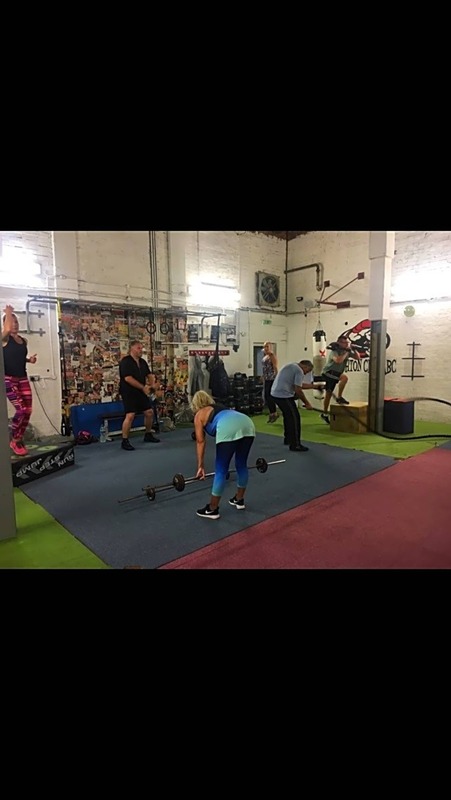 I also carry out full body stat testing , offer nutritional advice and set you out programs and workouts you can do on your own that will compliment our training. 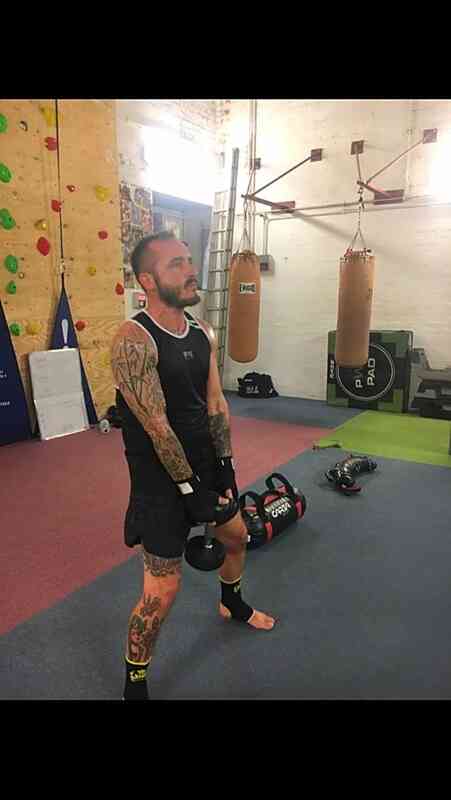 I have found that the varied styles of training and the unique package that will fit your lifestyle delivers great results.